Running a business is not easy. You must be creative enough to attract new customers, but you also have to make a proper balance and satisfy the needs of loyal consumers. The latter is even more important because 80% of the future profit will come from just 20% of your existing customers. If you know that the probability of selling to an existing happy client is up to 14 times higher than the probability of selling to the new client, it is clear that you need to focus on growing a loyal fan base. But how exactly can you achieve it? The answer is simple – ask your consumers for feedback and do whatever it takes to Improve Customer Satisfaction with Instagram Polls. They are the ones who actually use your products and pay for it regularly, so their opinions really matter. Instagram Stories polls allow you to ask a question and see results from your followers as they vote. It’s an interactive poll sticker that you can place anywhere you want within posts, while you can also write out your own question and even customize the poll choices. As of June 2018, Instagram gathers 1 billion monthly active users and you can probably find the vast majority of your customers over there. 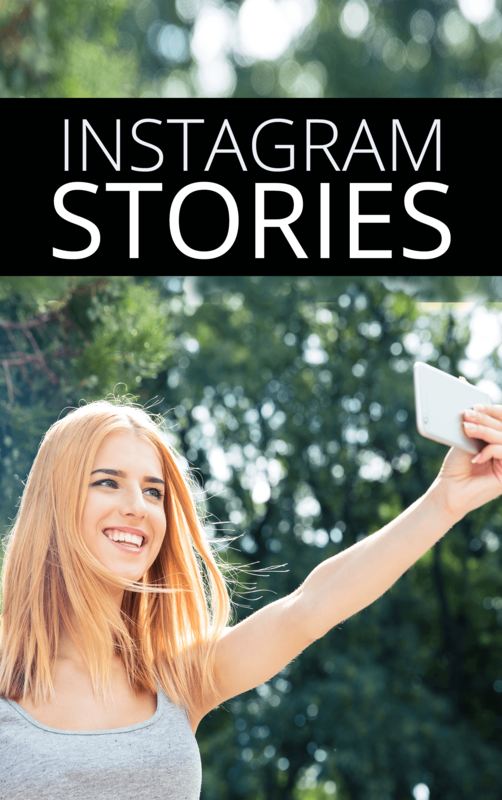 More than 400 million accounts use the Stories feature every day. Three-quarters of Instagram users take action after visiting a post, which means opinion polls can give you highly credible information about your business. 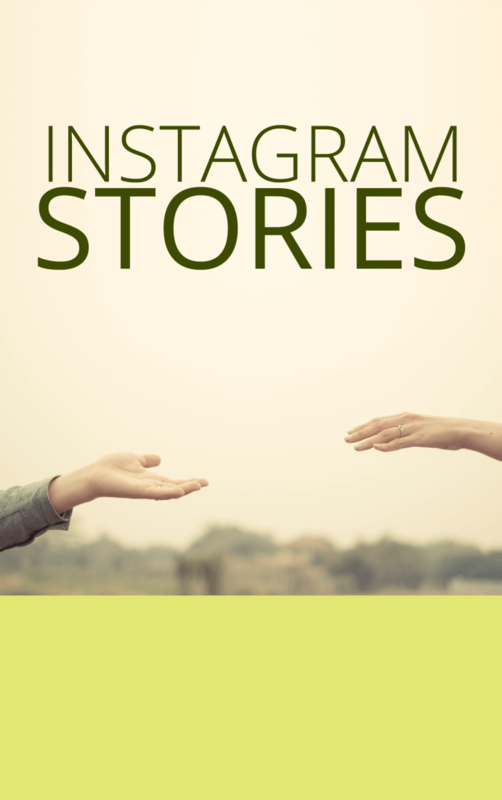 User-generated content on Instagram has a >5% higher conversion rate. With all that being said, it is time to check out 5 Ways to Improve Customer Satisfaction with Instagram Polls. A “Yes or No” question is the easiest way to engage your followers because it gives them the opportunity to influence the final decision. It’s essentially a simple psychological trick since people love to play the role of a decision-maker. Dave Clarkson, a customer service manager at Best Dissertation, explains the logic behind this type of Instagram polls: “In case of Yes or No questions, you create an atmosphere of contest and competition, thus giving users the feeling of excitement. You also give them the power to decide, which means a lot because they are in charge”. Besides showing that you care for their opinion, you also receive valuable business insights. You can use data to make future strategy-related decisions or enhance parts of the customer journey. Choosing the right product for the target audience has never been easier. Using Instagram Stories polls, you can ask followers one simple question – do you prefer this or that? It’s a genuine engagement magnet and a nice tactic to create buzz around the brand. It’s easy to design a poll like this. You can make an image of two items next to each other and backed by product specifications. The question is – which one do you prefer? Now you only need to monitor user feedback and acquire meaningful conclusions out of it. At the same time, Instagram polls including product choices allow you to tell more about each item. This way, followers can get acquainted with your products and make more rational decisions eventually. And since the poll is very clear and straightforward, your feedback will be just the same. Instagram Stories polls don’t have to end with Yes or No answers. On the contrary, you can replace standard answers with emojis to enable product ratings. Choosing one of your emoji options, users can express their opinion about different products or services. Emojis proved to inspire user engagement and this is the main reasons why annual emoji usage in marketing messages grows by almost 800%. Instagram polls with emojis, unlike their two-option counterparts, give customers the opportunity to express themselves more comfortably and really explain their choices. In such circumstances, customer service analytics becomes more accurate. You can delve deeper into the mind of an average consumer and figure out the way to adjust your products. The next phase in the Instagram Stories polls evolution is to let followers share their opinions. As soon as you really give consumers a chance to talk freely, they will be more than glad to speak their minds. It only takes a timely opinion poll and a trendy topic that your followers care about. A poll doesn’t have to be focused strictly on products. You can also run Instagram quizzes, test their skills and knowledge, or simply encourage users to share niche-related stories. 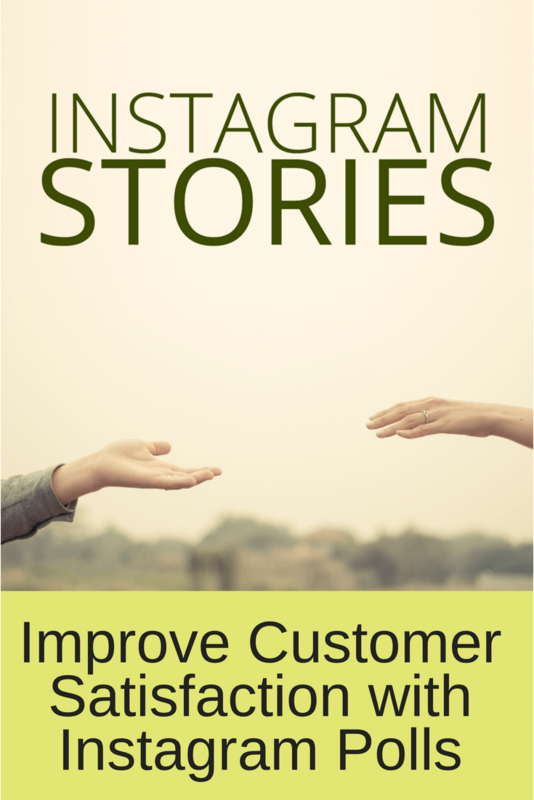 The purpose is to inspire Instagram engagement and prove that you care for your customers. Once you’ve done that, the ultimate goal is to raise awareness and strengthen Brand Loyalty and Improve Customer Satisfaction with Instagram Polls. As much as Instagram polls can help businesses to understand their audiences better, they are often insufficient to provide you with an all-encompassing result. It means you need to take that one last step and use opinion polls as a channel that leads to the full-time survey. Publish a Story asking a simple Yes or No question. Add a special URL to the Story to inspire followers to learn more about it. Conduct a thorough customer relations survey to gain more insights. Keep in mind that surveys have to be highly relevant and in connection to the post you publish. Anything else will be considered a cheap trick. Besides that, link adding is only allowed to Instagram accounts with more than 10 thousand followers. It may sound like too much, but let it be an extra incentive for you to increase the number of followers. As a highly interactive platform, Instagram has the potential to become one of the most important customer services tools in your arsenal. Stories polls are the new feature that enables you to ask for follower feedback and use their suggestions to Improve Customer Satisfaction with Instagram Polls and improve your business in general. The tool offers you valuable real-time metrics to analyze poll results, so you can concentrate on participants who are always willing to engage with your content. These are the people who likely represent a loyal customer group, which means their votes matter the most. 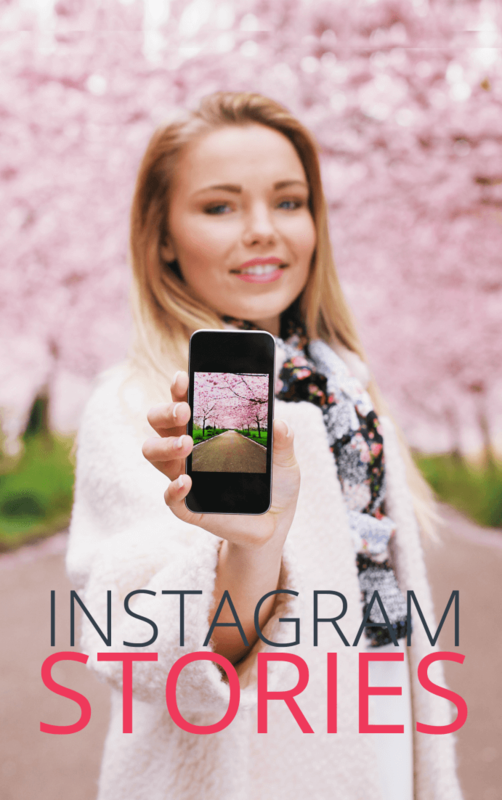 We trust you have learned how to Improve Customer Satisfaction with Instagram Polls. Feel free to give them a try and let us know in comments what you think about it! Warren’s lifestyle is full of hiking adventures. When he’s not busy with his guitar or enjoying sunny days outside, he excels at blogging skills and scrolls through social media. You can meet him on Twitter and Facebook.